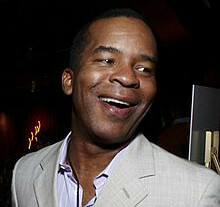 David Alan Grier will be performing at the Orlando Improv on October 12th through October 14th, 2012. Click here for more information and to purchase tickets. This entry was posted in Comedy and tagged stand up, The Improv on September 24, 2012 by Orlando Concert Guide Staff.